Diego de Zama (Daniel Giménez Cacho) was a royal conquerer, stationed by the Paraguayan shore near Asuncion. The story opens with Zama standing on the beach, his figure looking straight and “conqueresque”. His current life is just waiting to be moved to Buenos Aires – to be back with his wife and to leave the hellish jungle in the past. The foundations of the existential cinema is a conflicted protagonist, who questions life as a concept and tends to bask in any of the philosophical schools of thought. 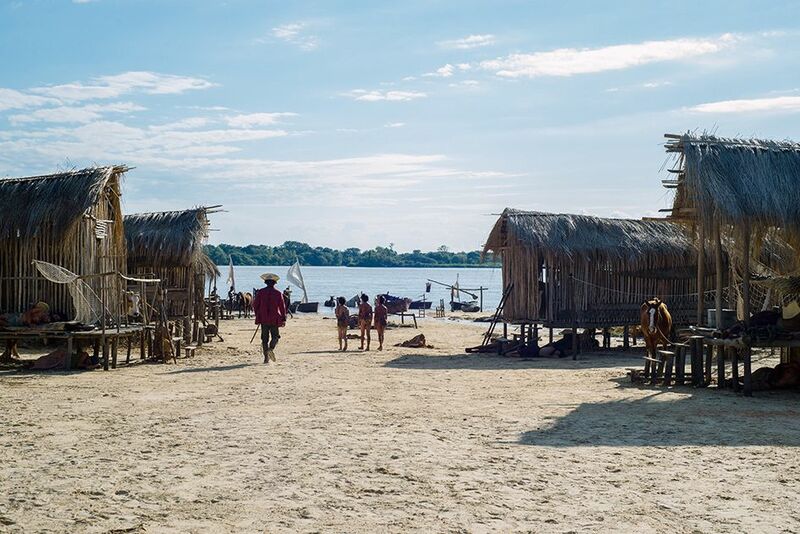 “Zama” has this kind of morose, absent-minded character as its axis. We stick to Daniel Giménez Cacho throughout the entire film, watching him sink into a state of lethargy, grow older and eventually lose any traces of hope. The actor’s performance is admirable here. The bitterness of don Diego is omnipresent from the moment we meet him and until we see the very last moments of the film. Cacho channels the hopelessness of don Diego with doctor’s precision. Cacho is backed by the film’s poignant if arduous narration. Lucrecia Martel constructs the film’s melancholy by scrutinising every detail. All of the sets and costumes are a meticulous piece of work. The exquisite dresses of the Spaniards, the characterisation of the indigenes, their villages – it’s all tremendously mapped. However, this is the “fun” part of “Zama”. After a while, “Zama” becomes a ponderous film to follow. Martel is fascinated by nature, which resembles the same torpor that torments don Diego. In a way, the director aims for the Terrence Malick effect in her film. Nature becomes a silent porter of Zama’s heavy atmosphere. Yet paradoxically, a film about waiting is narrated in a way that the emotions plummet down over time – instead of building anticipation. 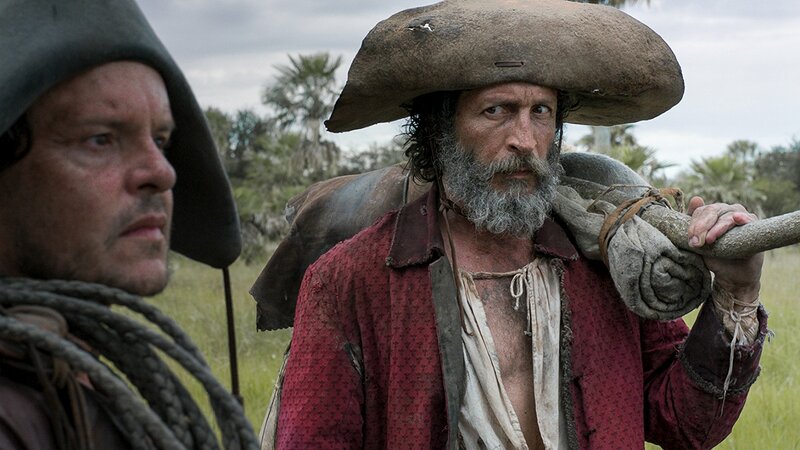 What could have saved Lucrecia Martel’s “Zama” would be to use a narrator, even don Diego himself. As originally in the novel by Antonio di Benedetto, the story’s strength lies in don Diego’s existential reflections. 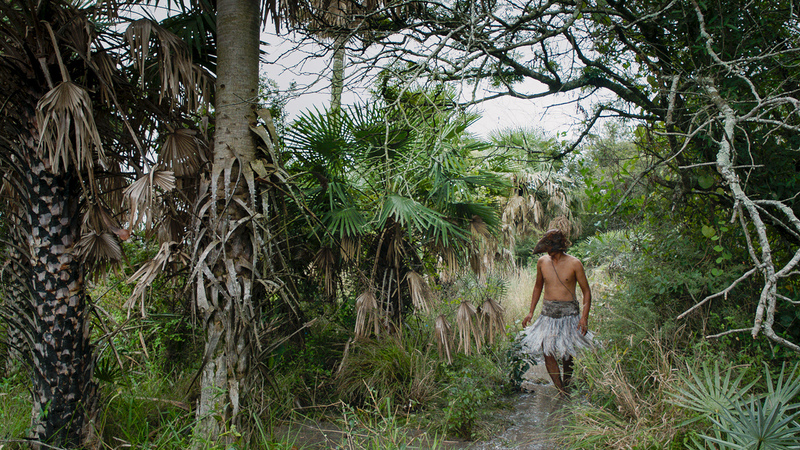 The spare time he has pushes him to think about his past, the colonisation and its meaning. This is what also worked so well in Terrence Malick’s “Thin Red Line” – the nature wonderfully impersonated the tragedy of war, but it was heavily backed by the aggregated narrator – the soldiers, who died in the raging battle. This is where “Zama” fails to deliver. In the end, Lucrecia Martel cannot be judged guilty of directing a film that misses an opportunity. However, in almost every point of view it’s a half-finished product. As an existential drama, as a period drama and as a broken-man drama.